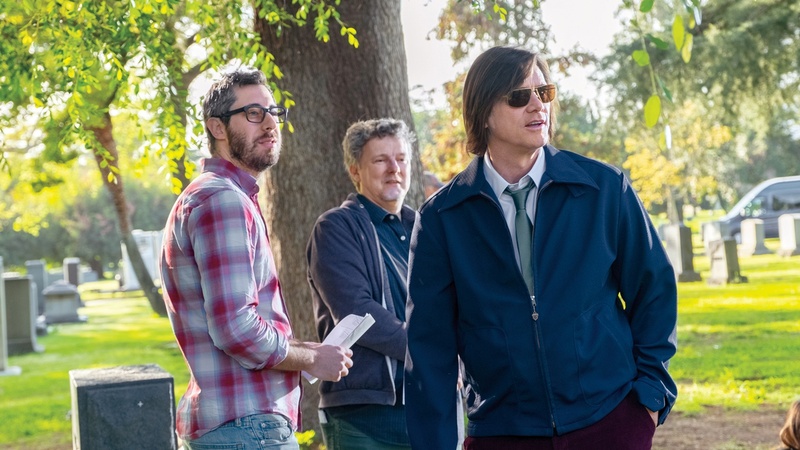 "Kidding" creator Dave Holstein loves an antihero. Pulling inspiration from "Weeds" and "Breaking Bad" characters, Holstein developed a world to examine the unique life of a fictional PBS children's icon Jeff Pickles. Today on The Treatment, Holstein discusses the Fred Roger's inspiration as well as asking Jim Carrey to take part in the project while working on comedy series "I'm Dying Up Here".